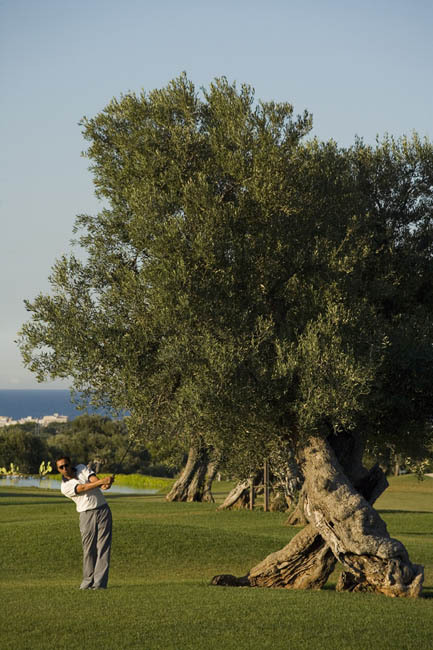 Immersed among 1000 years old olive trees, almonds and carobs, with many up and downs and split level greens, perfectly manicured, beautiful view of the sea from many holes. 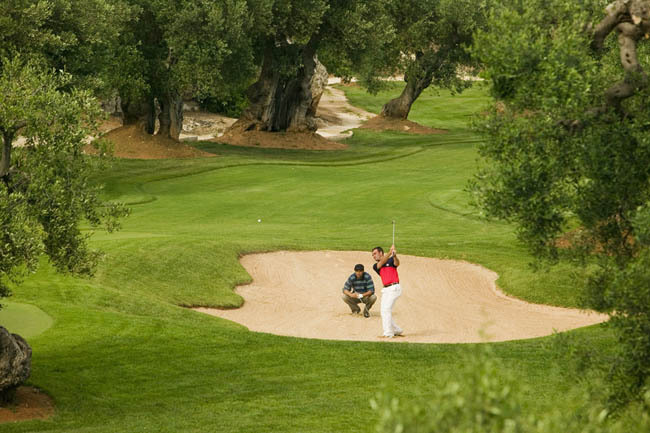 1150 mt, par 27 course, driving range, putting green, pitching green, sand area. 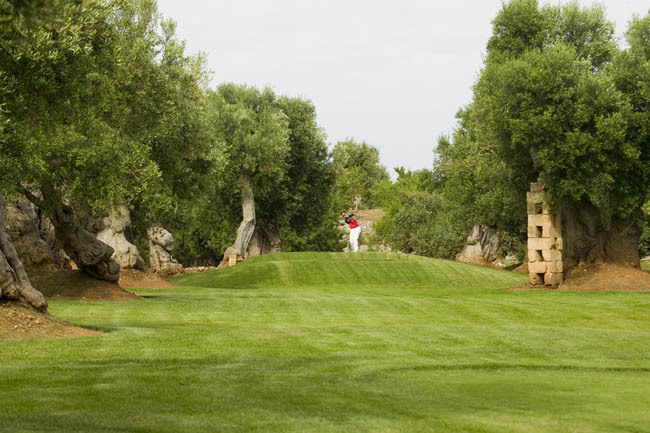 download : "Coccaro Golf Club"